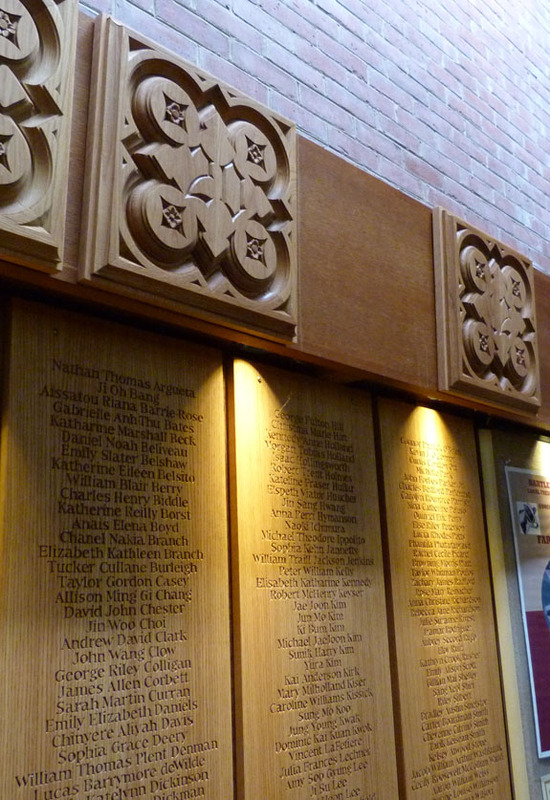 The Form of 2012 plaque is now complete. 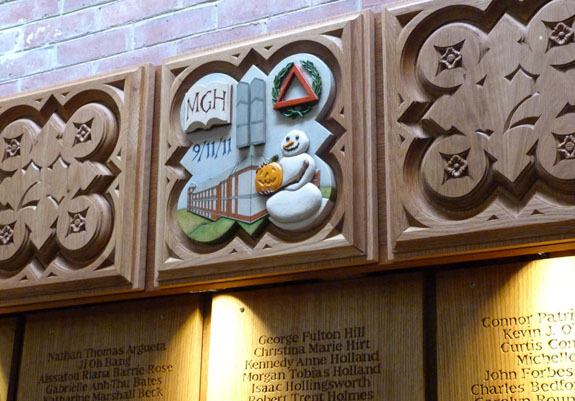 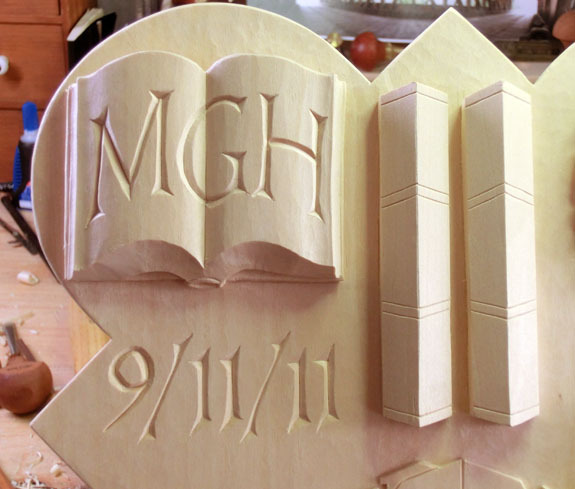 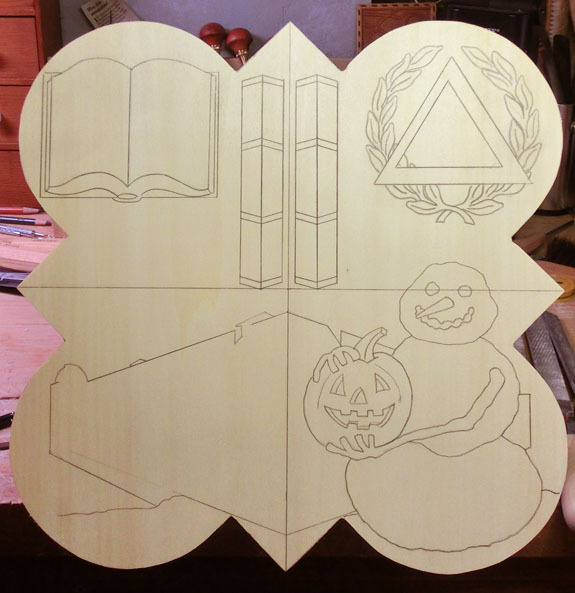 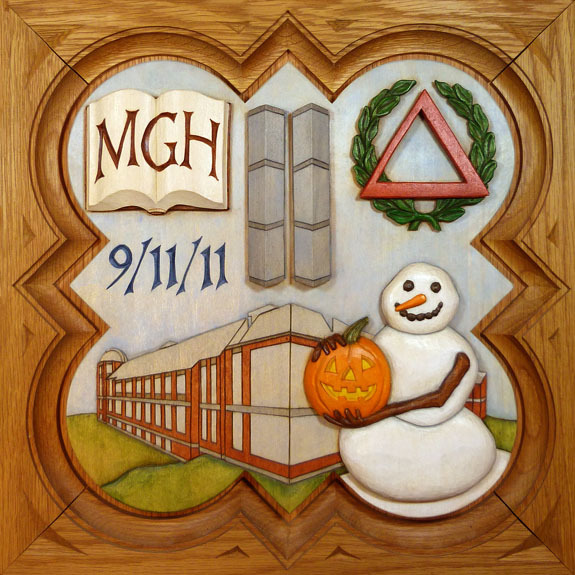 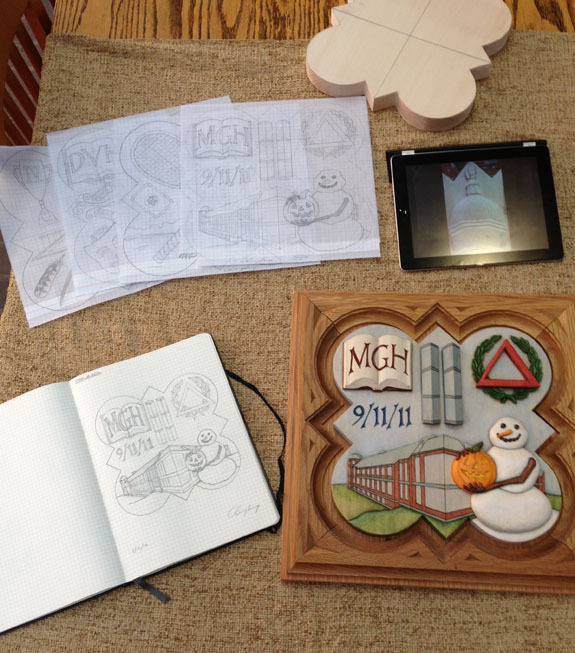 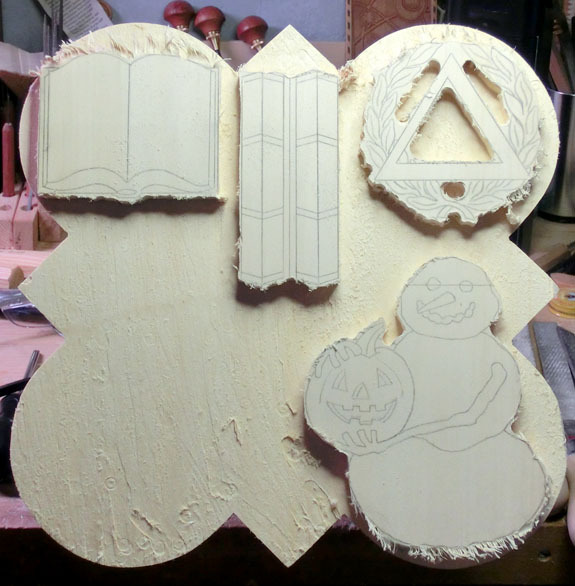 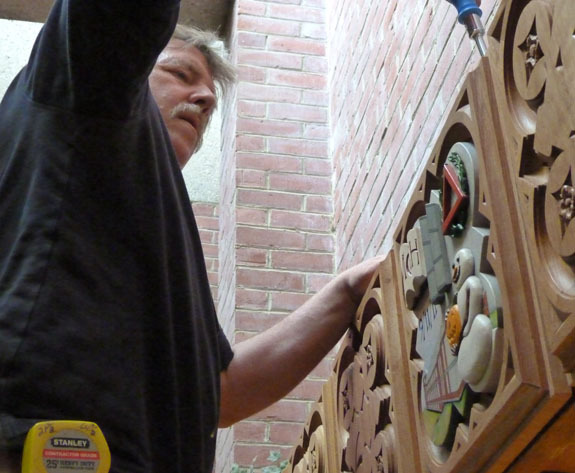 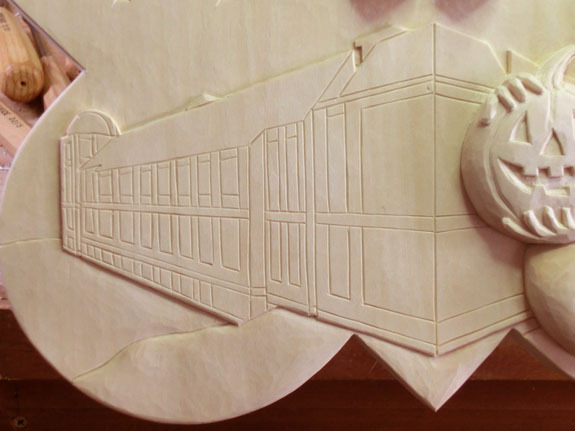 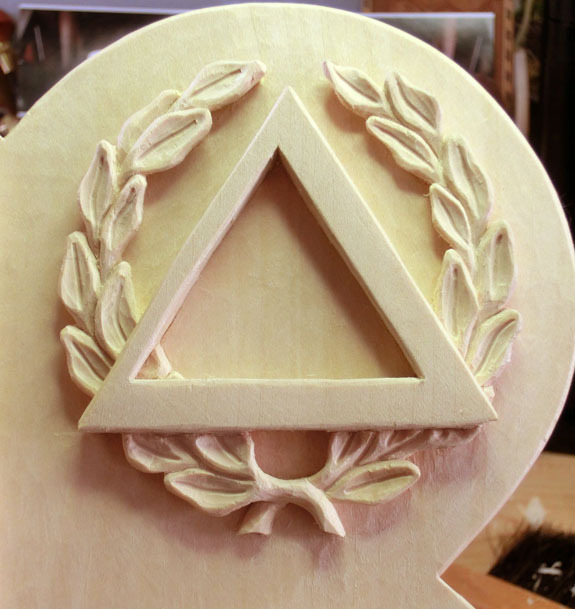 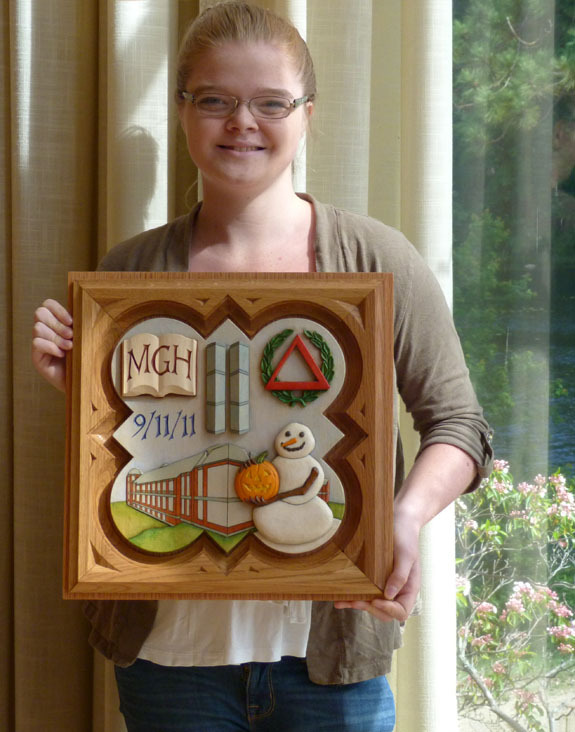 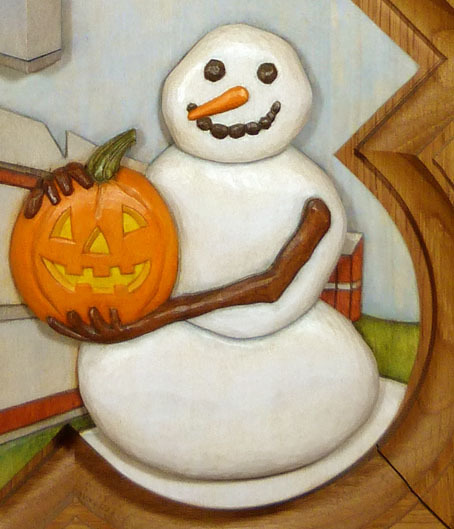 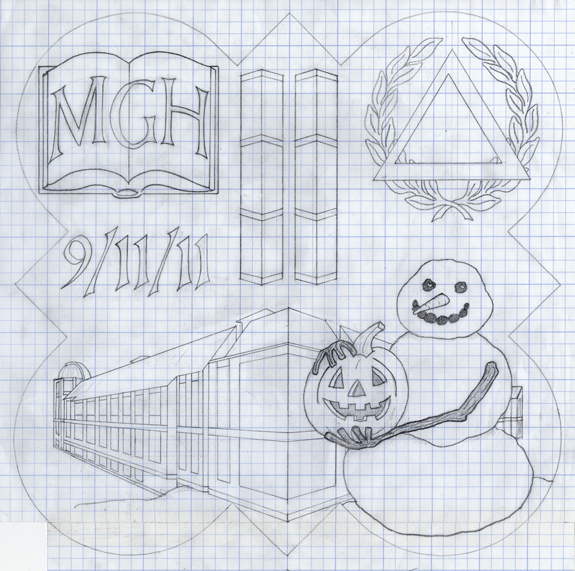 The above photograph shows a sample of the color finish on the plaque, the bottom right corner featuring the snowman holding a pumpkin. 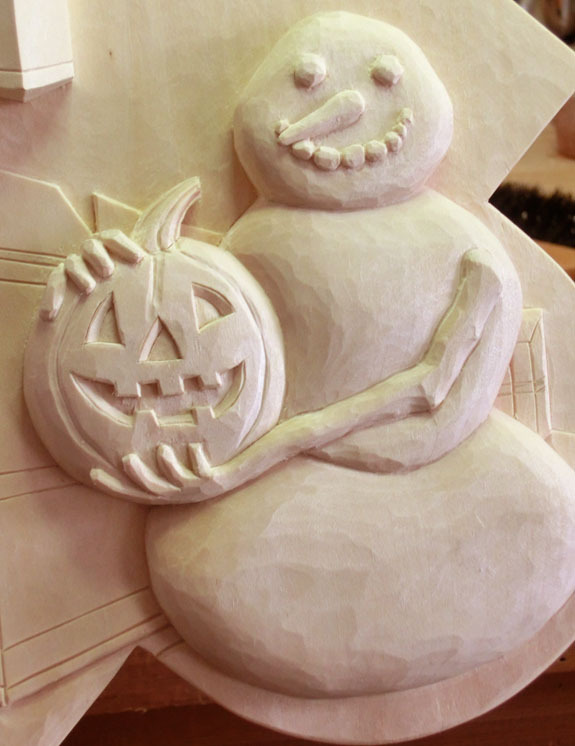 This part of the design represents the heavy snowfall that we had on Halloween last year. 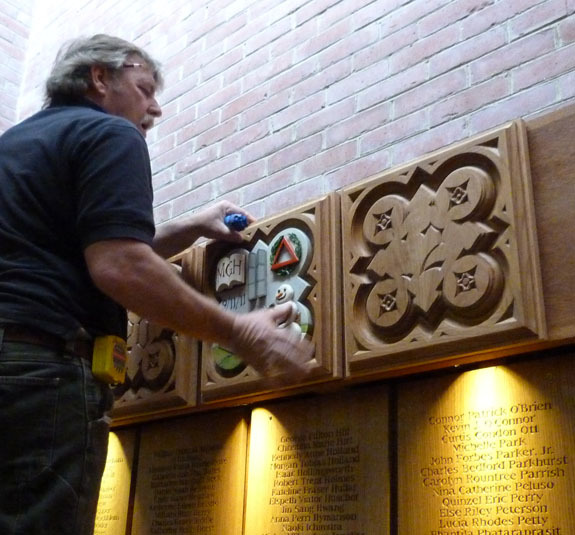 The completed framed plaque will be revealed on Anniversary Weekend on Saturday June 1st – at which time photographs of the finished plaque will be published online. 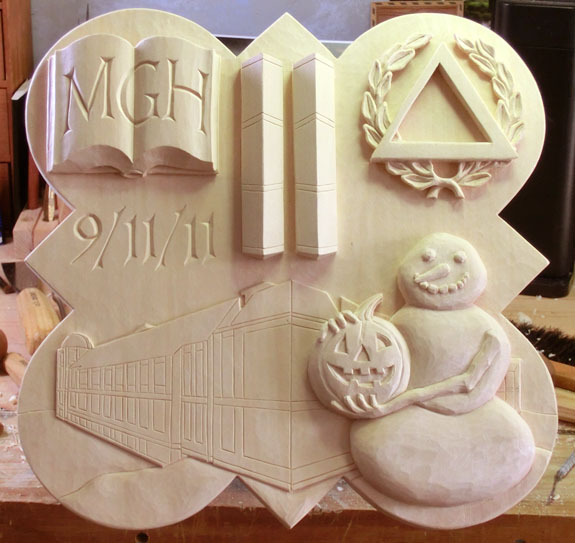 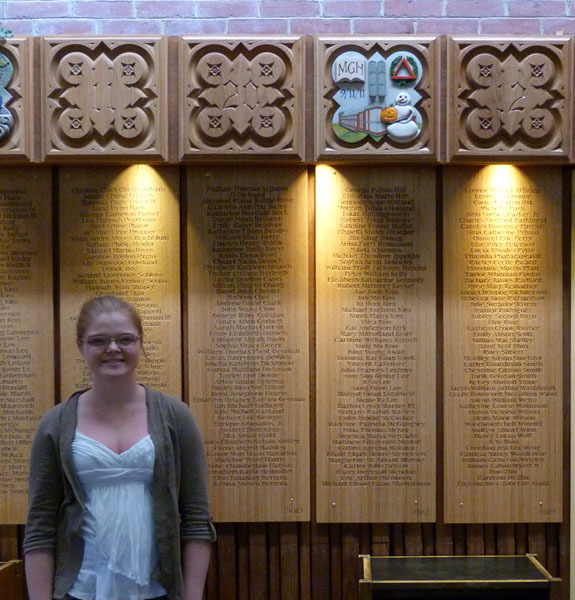 Thank you to the representatives from the Form of 2012 for your help with this project, I am looking forward to seeing you back at SPS at Anniversary to celebrate your new Form plaque!